for $515,000 with 3 bedrooms and 2 full baths, 1 half bath. This 2,028 square foot home was built in 1924 on a lot size of 0.1200 Acre(s). Welcome home! 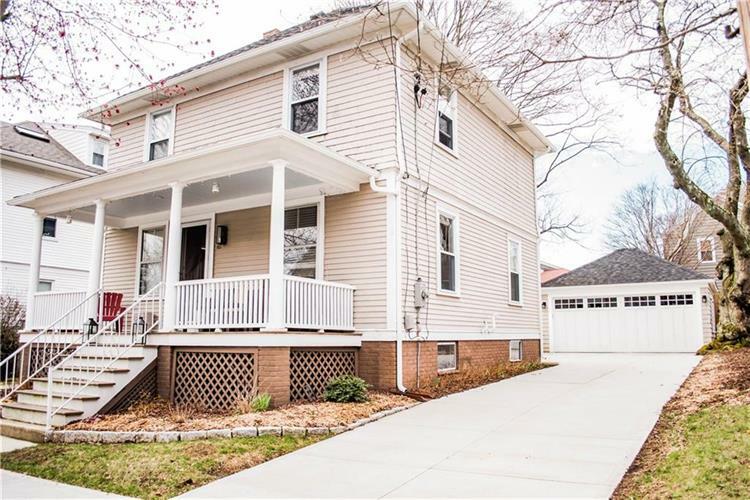 Perfectly situated between Lippitt Park and Hope Village, this completely renovated 3 bedroom, 2.5 bathroom house offers all of the charm of an older home with the comfort of modern upgrades. Updates include a new roof and gutters, 2 zone central A/C - forced hot air unit enhanced with air purification and humidifier systems, fully renovated bathrooms complete with Restoration Hardware materials, a newly created master suite including two California Closets (one walk-in) and a luxurious en suite bathroom, all new electrical and plumbing, stainless steel appliances, front-load full-size washer and dryer, original gleaming hardwood floors throughout, large two-car garage with electric door opener, newly cemented wide driveway and front sidewalk as well as a professionally landscaped and completely fenced in backyard. 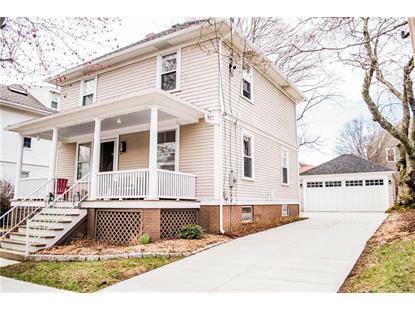 Sit on the front porch and enjoy this quiet street, located only blocks to Hope St. Farmer's market, Blackstone Blvd, Hope Village restaurants and shops, local hospitals and minutes from highways. See attached list for full scope of updates.